Sometimes, it becomes a difficult one for a traveler to make a local trip after reaching a destination. A taxi mobile app enables them to hire a vehicle including luxurious ones in airports, railway stations, and other places for making a fine trip. There are different types of taxi apps available for both business owners and customers allowing them to ensure the best features. 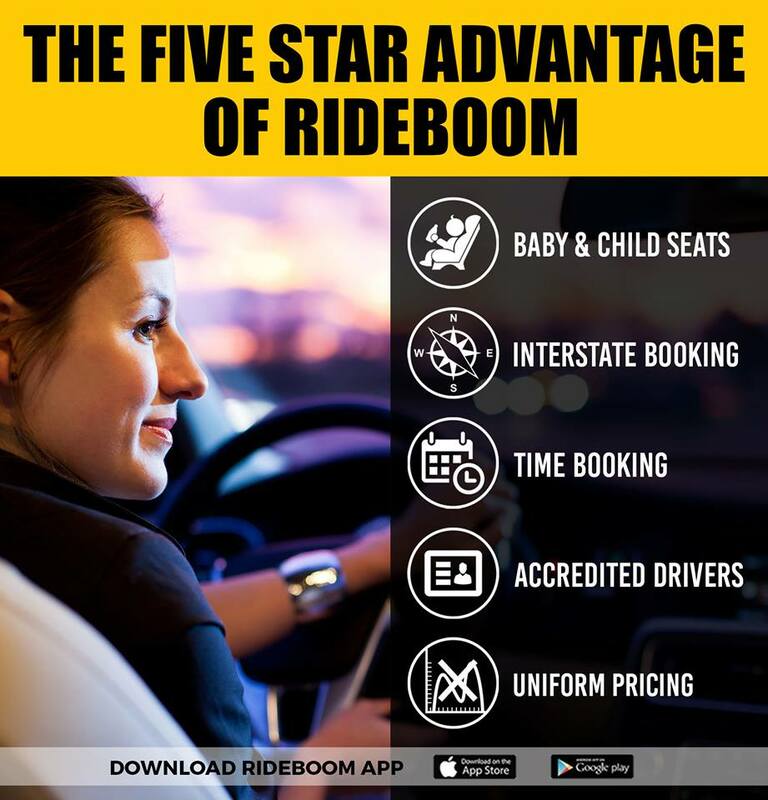 The primary advantage of a taxi app is that it helps to find taxi service providers in a place at the earliest for selecting services with options. It even gives ways for booking a shuttle trip at estimated budgets. Taxi business owners can focus more on improving their business with the apps that help to generate more revenues. Moreover, they play an important role in catering the needs of customers with advanced options for accomplishing goals to a large extent. 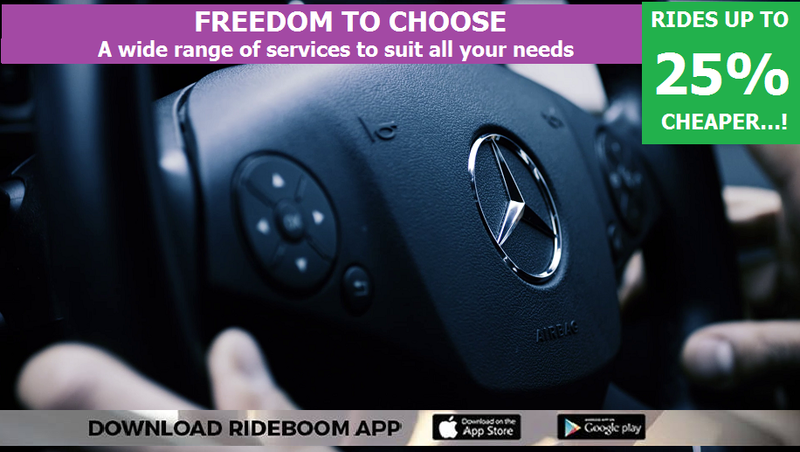 Another thing is that they are a suitable one for all types of Smart phones, IOS devices and iPhones allowing the users to select a vehicle for a trip accordingly. Moreover, it is possible to install them on the phones enabling people to make a trip with more amenities. Those who want to know more about how to book chauffeur car can utilize the mobile apps for meeting exact requirements. In addition, they guide customers to compare the services of private car providers with ease thereby showing ways for planning a trip accordingly. Most apps come with a lot of options making the users to reserve a vehicle in advance.